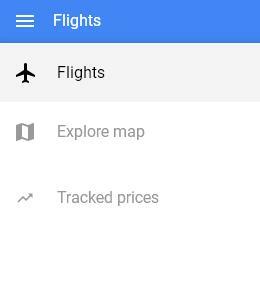 Today, I’m going to show you how to save on flights with Google Flights features to get secret airfares. But first, some backstory. My family travel to Connecticut about twice a year to visit family. We fly to New York, and then usually take the train from NYC rest of the way. Luckily, there is are direct flights from San Diego (my home) to NYC. And the prices are usually high, at least $180+. But what I’ve found over the years of booking this flight path many times, is that there are flights from SAN to other cities around New York, with a transfer in NYC, that are cheaper than a direct SAN-NYC flight. 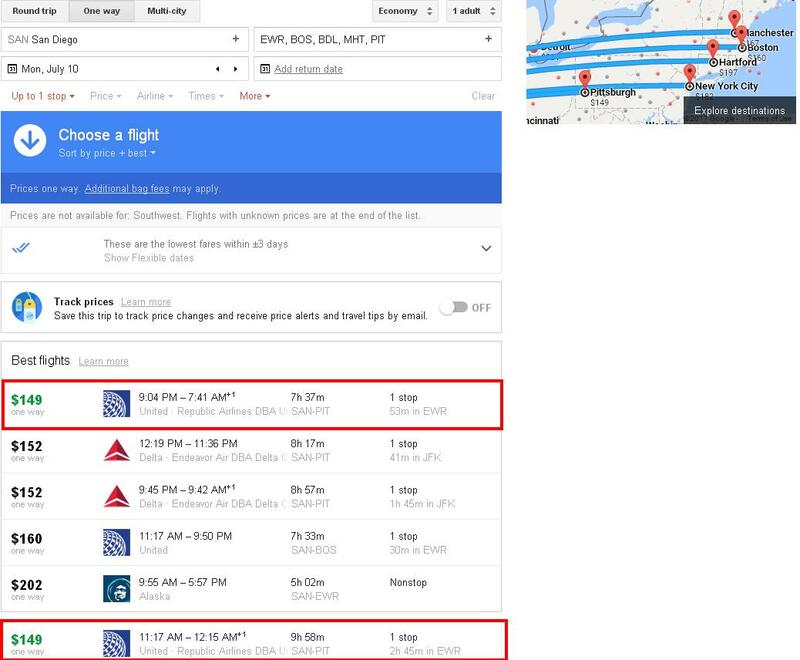 To save some money, we would book the SAN-NYC-BOS flight for $160. When our first flight lands in NYC, our intended destination, we would leave the airport, instead of taking the connecting flight to BOS. This is called a Hidden City Ticketing or Hidden City Fares. Airlines hate it when people book seats they have no intention taking. 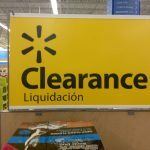 But there is really nothing they can do to stop travelers from taking advantage of it. 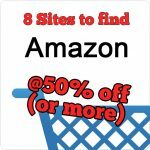 Here are the steps I use to search for cheaper flights. Note that this only works for one-way fares. This is because if you book a round trip flight with outbound segments of A-B-C, and return segments B-A, but you skip the B-C flight on the outbound, the airline will cancel the return segment of B-A. It’s much safer to book A-B-C and B-A as two separate one-ways instead of a round trip, to prevent B-A return journey from being cancelled. Choose the flight and date you want. Make sure to select One-Way. 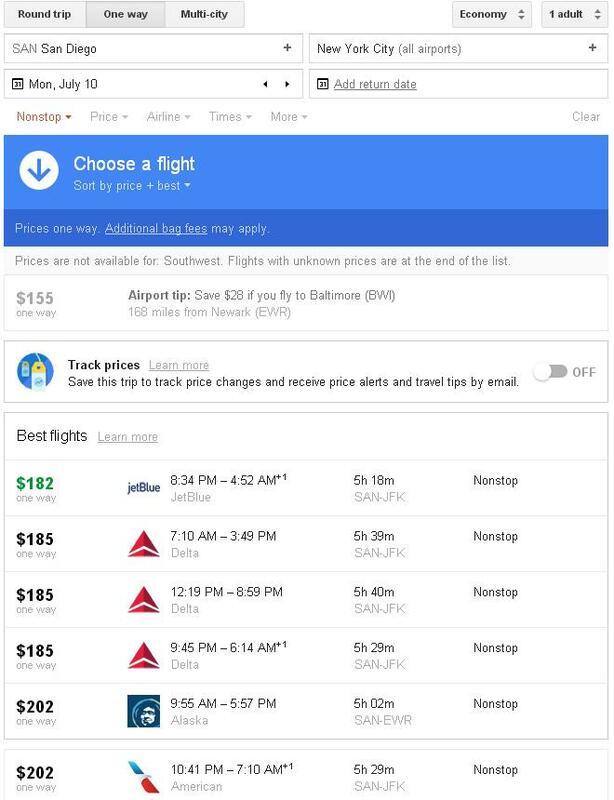 Note that we find the cheapest flight for SAN-NYC to be $182. Change the Destination as a city other than the city you want to travel to. 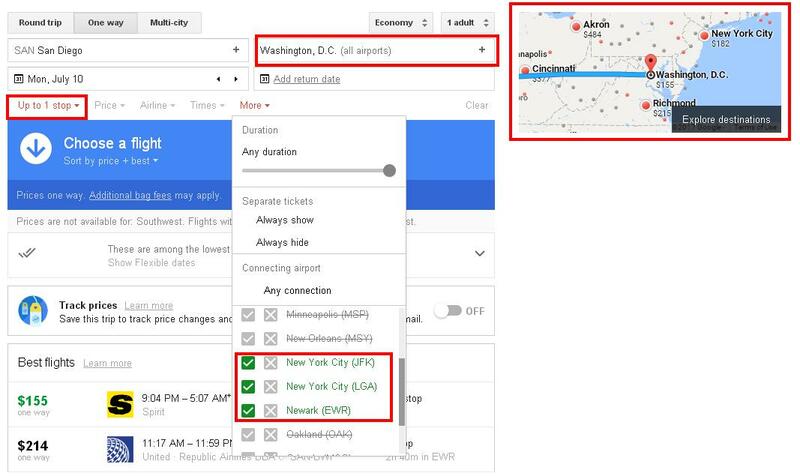 Click on the More drop down menu, and select the airport(s) of your intended destination as a connection point. 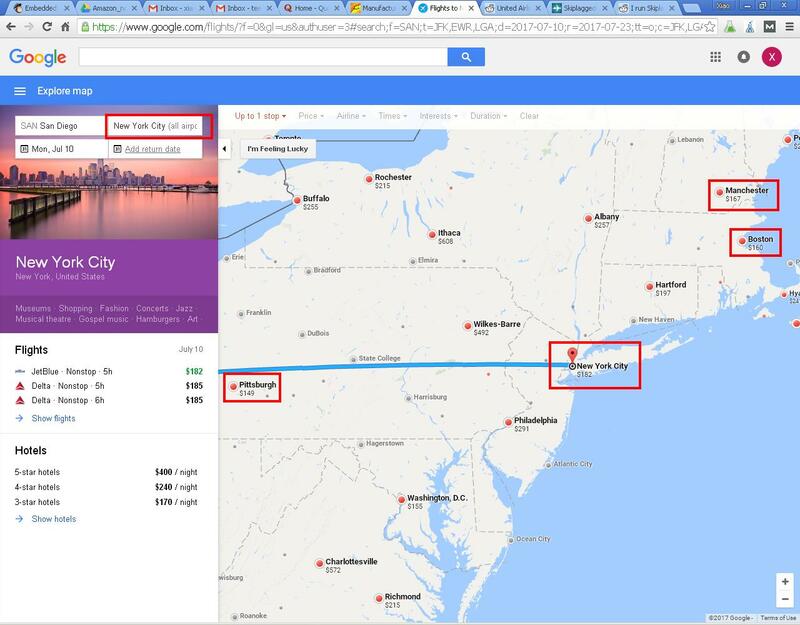 Set our intended destination, NYC, as a connection point instead of final destination, to force Google to route flights through NYC. The Google Flights Map view is awesome. It will show us the fares to cities directly on the map. We can see the airfare to BOS is $160, MHT is $167, but the cheapest is to PIT for only $149. We need to verify that the flight to PIT is routed through NYC, and not a direct SAN->PIT flight. Click on the map will bring up the map of cities nearby NYC, that offer lower fares. Click on the Menubutton, and go to the Flights view, instead of the Map view. Go to Flights View from the Menu. In the Destination bar, type in all the airports we found on the map that had the cheaper fares, so we can compare, withcomma between each airport. We can see the SAN->EWR->PIT flight is cheaper than the $182 we originally found. You can then directly book the SAN->EWR-PIT from Google Flights. This happen to be a United hidden city fare I’ve used before. 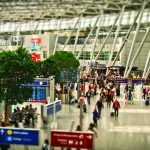 Before you take the flight, I want to offer some tips, guidelines and cautions when before taking any hidden city flights. Here are a few things to keep in mind when booking and taking a Hidden City flight. This will work for domestic and international flights, but only if the intended destination is a hub city. Hub cities are generally big cities, such as NYC, Chicago, LA, London, Shanghai, etc. This is a no-brainer, since you won’t actually go to your final destination. You don’t want your luggage to go there either. This depends on the airline. But since you didn’t complete the itinerary, you may not get the miles. Although I always got the miles for the flights I actually flew. Airlines hate this trick. So don’t brag about it to the airline employee at the airport or over the phone. Other than that, it should be very straight forward. I’ve done it a bunch of times, and never had any issues.